Homely, yet sophisticated. 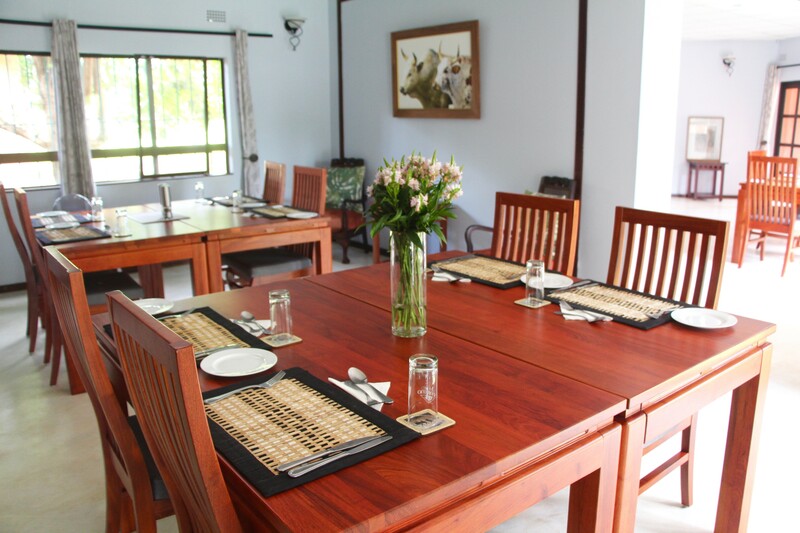 River Bird Guest House is located in Leopards Hill on beautiful grounds, and features 6 stylish and spacious en-suite rooms. 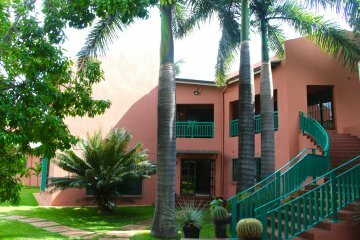 All rooms are equipped with air-conditioning, DSTV and WIFI. Situated 20 minutes from central Lusaka, in the lovely Leopards Hill neighbourhood, River Bird Guest House is the ideal choice for both the business and leisure traveler. Recently renovated, the house features six stylish and spacious en-suite rooms, each with their own unique look and feel. 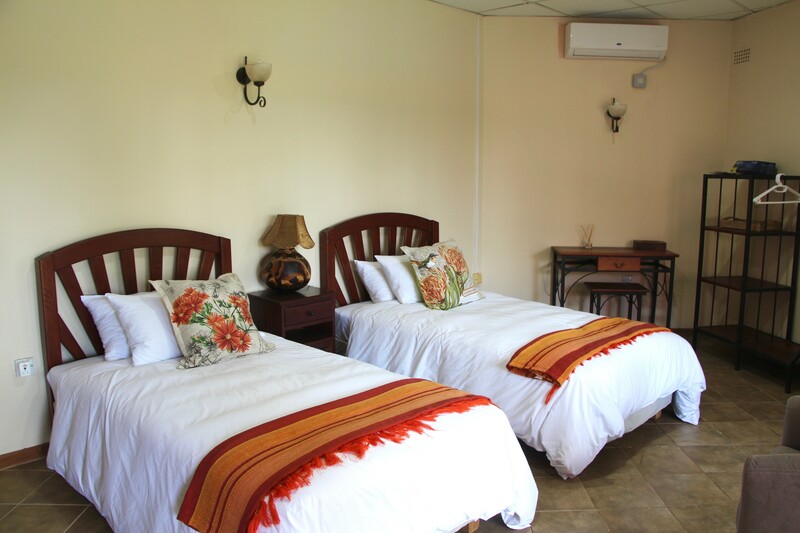 Each room is equipped with air conditioning, a flat screen TV and satellite television. 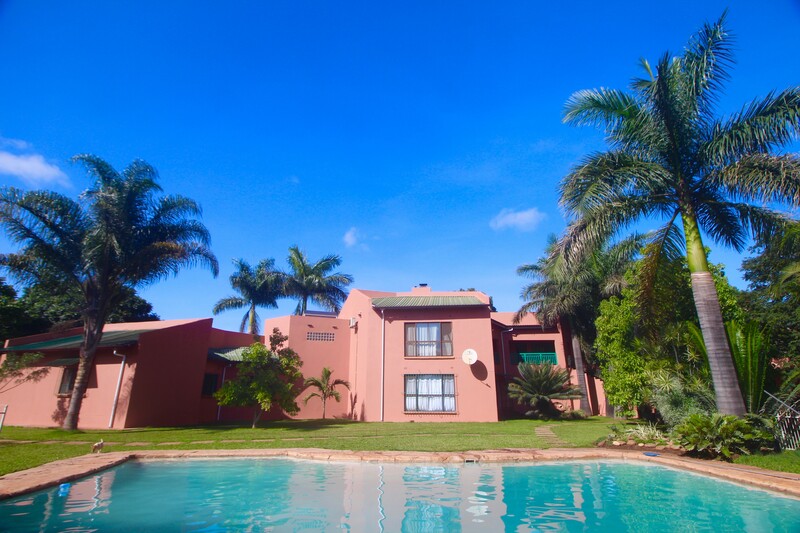 River Bird is conveniently located in such a way that it is close enough to get into town easily, as well as far enough from the hustle and bustle of it. Enjoy the comfort of your room, sip a Cappuccino in the sunken lounge, or take a dip in the pool - the choice is yours.